I was in San Jose last week for WWDC 2018 to attend Apple’s big keynote, and while there weren’t any announcements of new products, there were lots of software and developer updates. 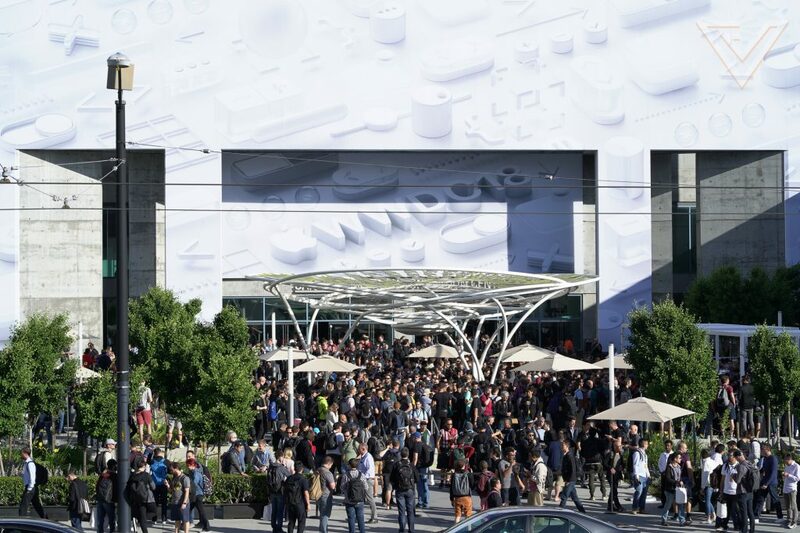 Also in attendance at Apple’s annual developers’ conference were several Singaporean developers who have made their way to the McEnery Convention Center. We bumped into last year’s recipient of the Apple Design Award and WWDC veteran Muh Hon Cheng, co-founder of Clean Shaven Apps, as well as three Singaporean students who have taken time off from school to attend the event. Bozheng Zhang (17), Dalton Ng (16), and James Lim (17) were all accepted into this year’s WWDC Scholarship programme, impressing judges during the application process to join many other students from all around the world in San Jose. 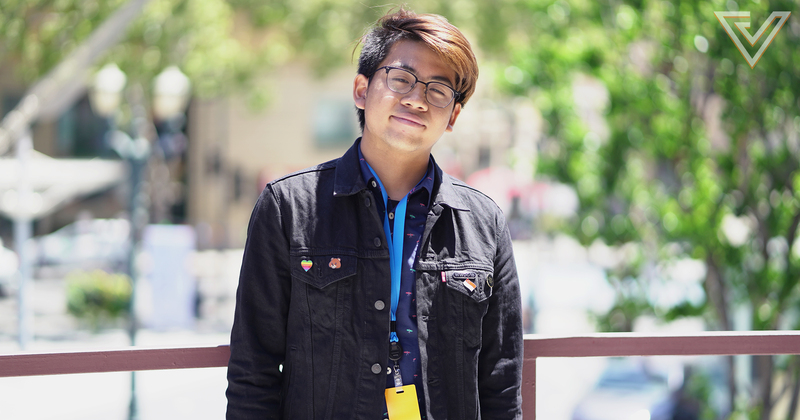 I briefly spoke to one them after the keynote to find out more about the apps he created, his startup, and what it feels like to be a WWDC scholar. The youngest of the three scholars from Singapore, Dalton Ng first realised his love of programming at 11, when he was developing his own mods for Minecraft. Over the next two years, he went on to learn web and Java programming from books he borrowed at the library. His journey into app development took off while he was studying at the School of Science and Technology (SST), and he credits one of his teachers there as the reason to why he got started. It was there I got introduced to app programming. I started my Journey with Objective C in 2014. Swift got released around end of that year, slowly transitioned into Swift. Kept working on small projects getting better and better. SST was also where he published one of his first apps – Gradulator. Gradulator is an app that he worked on by himself to help fellow students at SST track their grades, and also to encourage them to set and hit targets for their studies. The app that students see today is something that was continuously worked on by Dalton over the course of 4 years, and he is not stopping there. 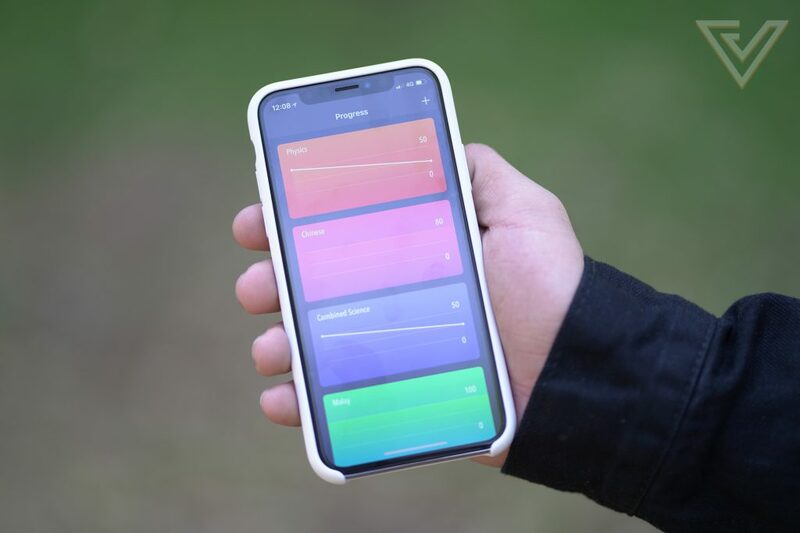 He is planning a future update where it will be possible for the app to detect a student’s location anywhere in the world and adjust the parameters accordingly to what is used in a particular country. Currently, he’s a first year student at Singapore Polytechnic, and he plans to properly launch his startup, Agrate, through the school’s accelerator programme SP Spinoff. For Dalton, Agrate is a hub to house his various projects and a space to pursue another passion of his – teaching underprivileged students the joys of coding. He sees education as an area with huge potential and wants to help educate kids for jobs of the future, where programming will be a huge focus. More than just teaching informally, he hopes to have his curriculum accredited by Apple as well as local education bodies. It comes from my own family background, we are not the most privileged, financial-wise, due to having a big family. I started programming at 11, and I want to make it possible for other people like me to learn what has become such an essential skill in the 21st century. The WWDC Scholarship is a notoriously difficult programme to get accepted into, with intense competition from students worldwide. For Dalton, 2018 was his first time applying for it and to his surprise, he got in. In preparation for his showcase at WWDC 2018, he drew inspiration from the late Stephen Hawking to create his app, Voyager. 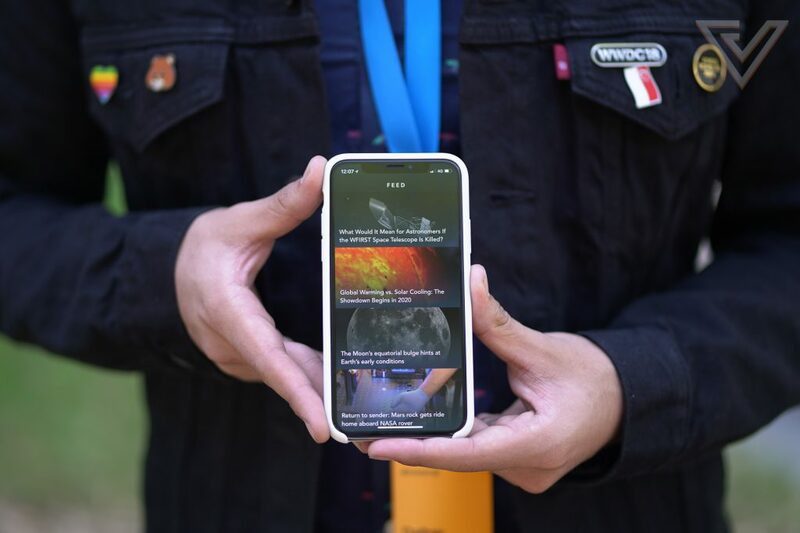 He is no stranger to creating apps about astronomy, having previously developed an app called SpaceRace which aggregates content and articles about space into a simple-to-read newsfeed. In his app Voyager, he turned his love for space into an educational playground through a virtual version of the Voyager 1 probe. Dalton developed the app around two key Apple developer features – coreML to create the in-game fictitious AI Karl and SceneKit to render planets and live scenes in space. To round off the interview, Dalton urges more student developers in Singapore to take up the challenge of applying for the WWDC scholarship. He feels that as a young developer, the ultimate validation of your work is to have it judged on a world stage, maybe even having the chance to demonstrate it to renowned industry leaders. 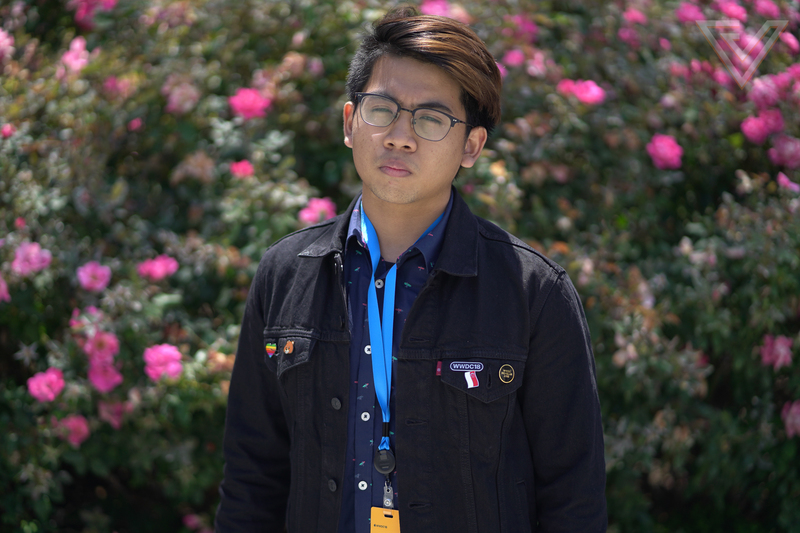 After attending WWDC, Dalton hopes to return to Singapore Polytechnic and share what he learnt in the US with his peers. I’d like to thank Dalton for taking some time off between attending workshops at WWDC to speak with us! If you would like to catch up on the long list of updates that Apple announced during the keynote, hit the link below.